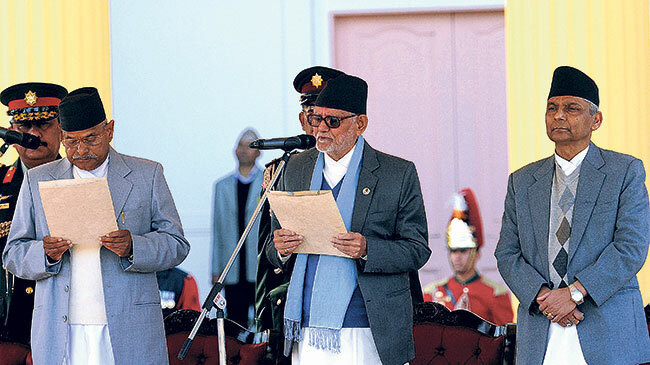 Unstable politics, frequent ruptures of political parties, and the all-too-frequent change of government have plagued Nepal since the 1990 political changes. 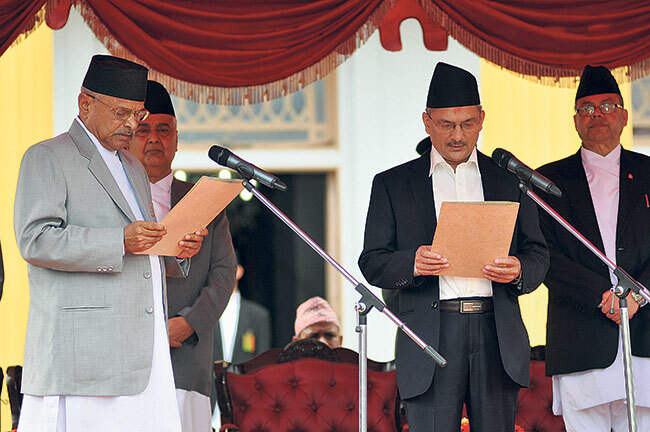 On Tuesday, this past week, Maoist chairman Pushpa Kamal Dahal ‘Prachanda’ accused Prime Minister KP Oli of failing to implement past agreements and said his party was pulling out of the government. 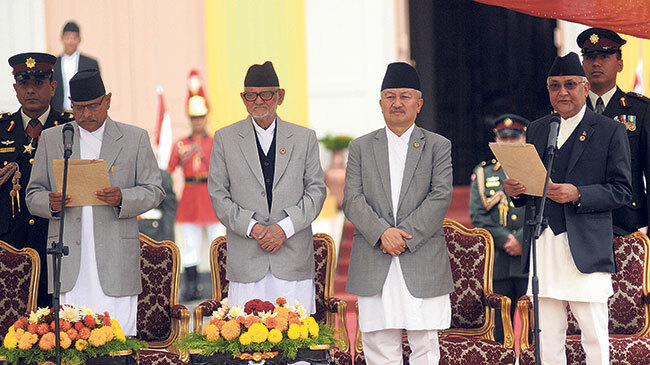 This withdrawal of support to the nine-month-old government meant that the Oli-led coalition government was now without a majority in the house. However, frequent government change, irrespective of its ultimate goal, is a matter of concern for many Nepalis, even though as many go on about their lives seemingly unaffected. As the battle for power continues, with Oli refusing to back down, and others intent on seeing to it that he resigns, many fear they will be the ones trapped between the devil and the deep blue sea. “It is rather obvious that our political parties think of nothing but ways to attain power and fulfill their own agendas,” said Prabesh Shrestha, a local business owner at Ekantakuna. “Now Prachanda is in line to be the next prime minster and in less than a year he will make way for Congress leader, Sher Bahadur Deuba. 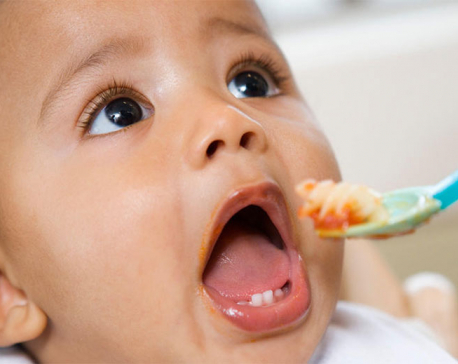 There seems to be no end to this nonsense,” he adds. 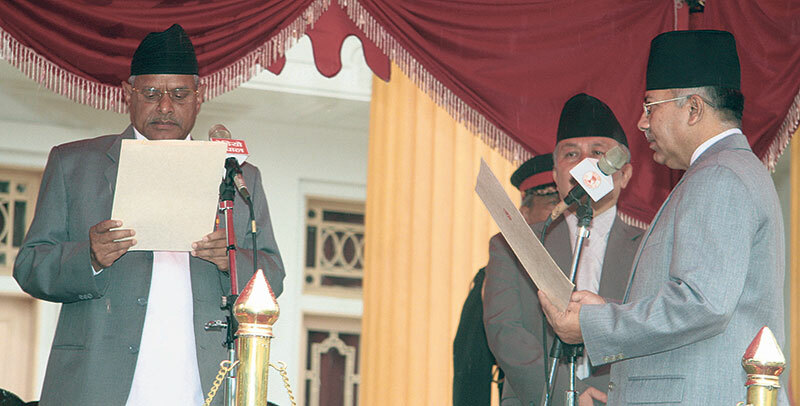 Nepal has seen 23 government changes since the restoration of parliamentary democracy in 1990. 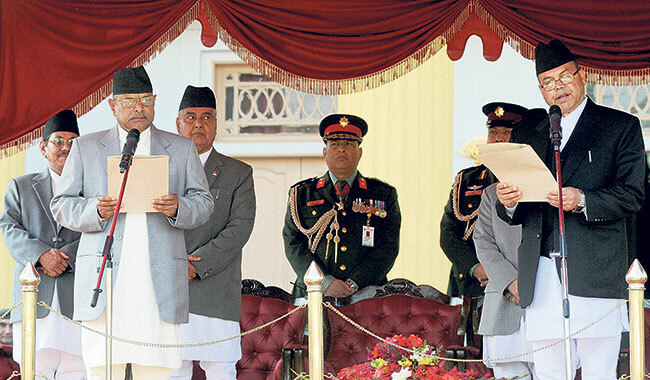 Oli is Nepal’s seventh prime minister since it abolished the 239-year-old monarchy back in 2008. Even though a government has the mandate to rule for five years and thus bring long-term plans and policies, in Nepal the average age of government is a year at most, which means half baked plans, ill executed policies, and way too many changes in government working styles. Prabesh now fears what this latest turn of events will mean for his business, as politics and economy are closely linked. He fears that the government change will create fresh uncertainties for businesses. And with an ever-changing government system, you never know what might happen, says Shrestha. He says his business faced many challenges during the four-month-long blockade following the promulgation of the constitution in September 2015, the challenges that have been compounded by continued political instability. She says she chose to come back to Nepal even as she was aware of the political crisis back home, as she believed it was a minor setback that would soon be sorted out. But the fact that the crisis seems no closer to being resolved worries her and she wonders if she made a monumental error of judgment. “How can you live in a country where the political parties don’t think of anything beyond their own interests? 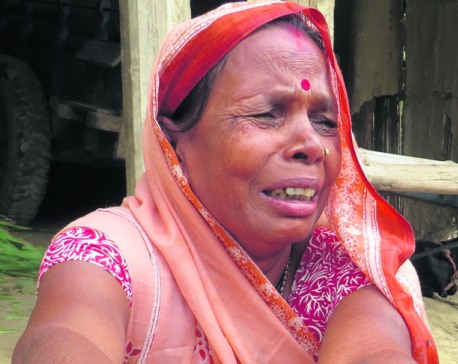 I had hopes that things would change but this incident has forced me to rethink,” says Adhikari, adding that she now feels politicians and parties are just playing a dirty game of musical chairs without any concern for the betterment of the country. 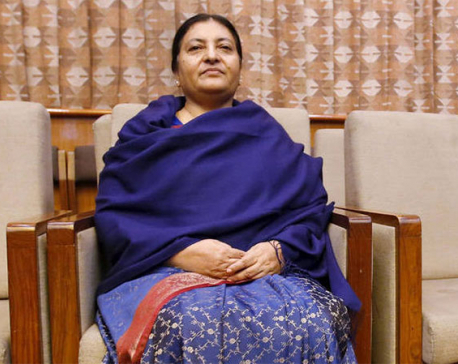 “Though Prachanda says this is a move to build national consensus, we can all see that he is just power hungry and won’t stop creating troubles for the nation until he gets what he wants,” she says. Though Prachanda has accused Oli of failing to resolve anger in the Madhesh and to speed up rebuilding, it is also said that it’s because Oli didn’t honor a verbal agreement between the two parties to make Prachanda the prime minister that the Maoists finally decided to withdraw their support. Caught in the struggle between power hungry politicians and a highly unstable democratic system, many Nepali youths this scribe spoke to felt trapped and helpless. Nepal has been in a state of political crisis for many years but people were hopeful that it would eventually sort itself out and there would be some political stability and economic growth. Banker Pramod Sherchan believes we are headed for gloomier days, with inflation hitting an all-time high. Justifying his views he says every new government comes up with a budget solely dedicated to serve the ruling parties. That way, the country has never been able to function in a systematic way. And he doesn’t have faith in the replacements lined up for Oli as well. “We have already seen how Prachanda and Deuba run the country. It’s not like they are good leaders,” he says. Sherchan also doesn’t understand why the country is tolerating this ludicrousness and letting self-serving politicians play with Nepal’s future. “We should be out on the streets protesting. It’s because Nepalis take everything so easily that these politicians think they can get away with anything,” he adds. In the reckoning of the people I spoke to, politics is largely about how people perceive the system and now it just seems like a never-ending cycle of power plays. They fear Nepal, already one of Asia’s poorest countries, will sink further into the depths of poverty and instability if it doesn’t get its politics right—and soon.